It has become the first niche player from India in the e-governance space to have achieved the milestone. 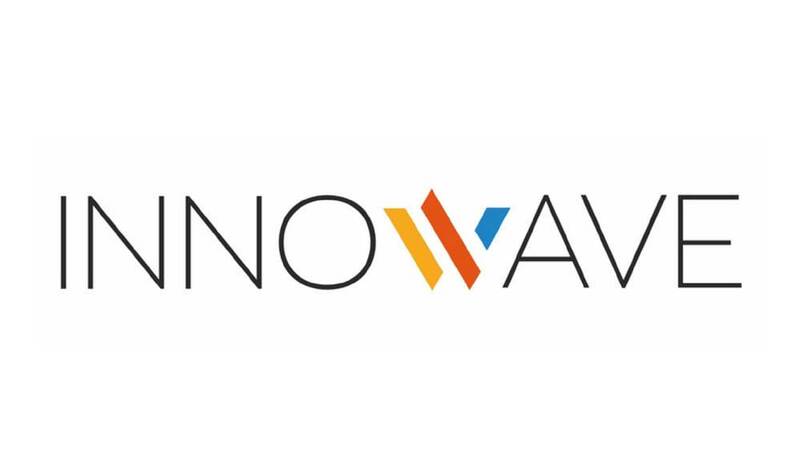 Innowave IT infrastructures Ltd, among India's largest solution-focused, e-governance players with a successful track record of large projects, has announced that it has successfully received CMMI level 5 certification in the Development & Services category. It has become the first niche player from India in the e-governance space to have achieved the milestone. Innowave IT received PCMM level 3 certification couple of years back. The certifications only reinforce the core values of quality and excellence the company lives by and assures its largely government customers that they are dealing with one of India's most quality and excellence focused companies when it comes to e-governance solutions. Level 5 companies are ones that have a set s/w development process, quality adherence with clearly defined responsibilities to team members, a well-maintained project tracking tool along with constant innovation and optimization to eliminate defects in the s/w development process. 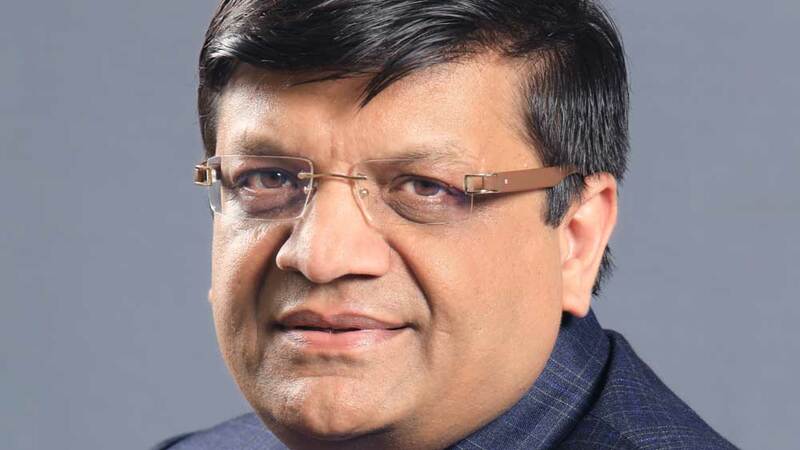 Anant Raghute, MD, Innowave IT Infrastructures Ltd, said, "Our vision is to be among the leading and respected players in the e-governance space globally. And that is possible only if we can match the best in terms of quality and reliability. That is why process improvement, excellence and quality assurance has always been a core focus for each of us at Innowave IT. We are proud to have achieved this milestone and look forward to many more."